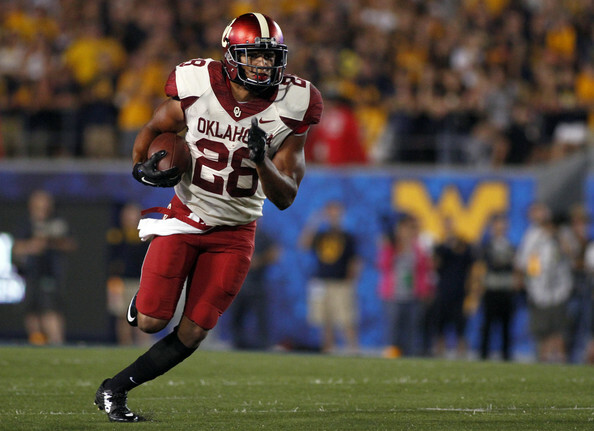 Oklahoma announced Friday that running back and kick returner Alex Ross will transfer from the school. "Alex has been a great teammate and team guy for four years for us, and we've always been proud of him," said Oklahoma coach Bob Stoops in a release. "This is an opportunity for him to go somewhere else and play full time. We wish him the best." As Stoops alluded to, while Ross may have the letters "RB" next to his name on an Oklahoma roster, he really didn't spend much of his time in Norman playing that role. He set a career high in carries with 88 in 2014, finishing second on the team to Samaje Perine, but last year he finished fourth on the team with only 32 carries.